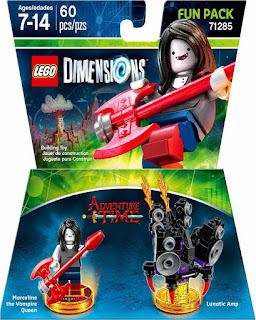 come with a rebuildable 3 in 1 lunatic amp. 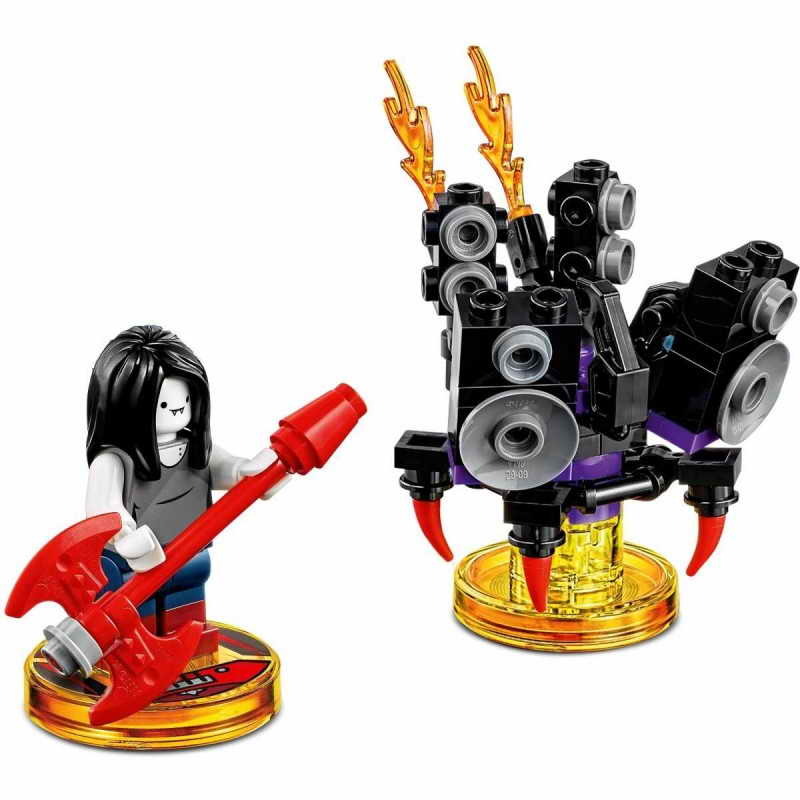 the lunatic amp rebuilt into a shadow scorpion and a heavy metal monster. 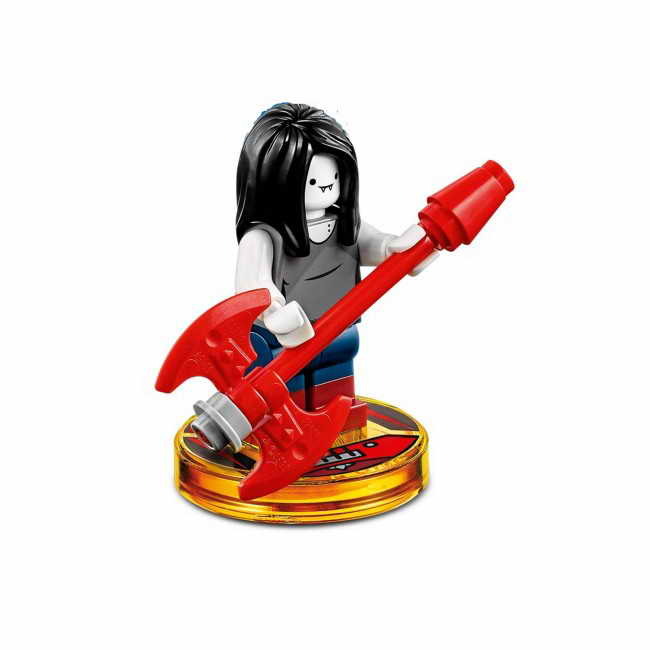 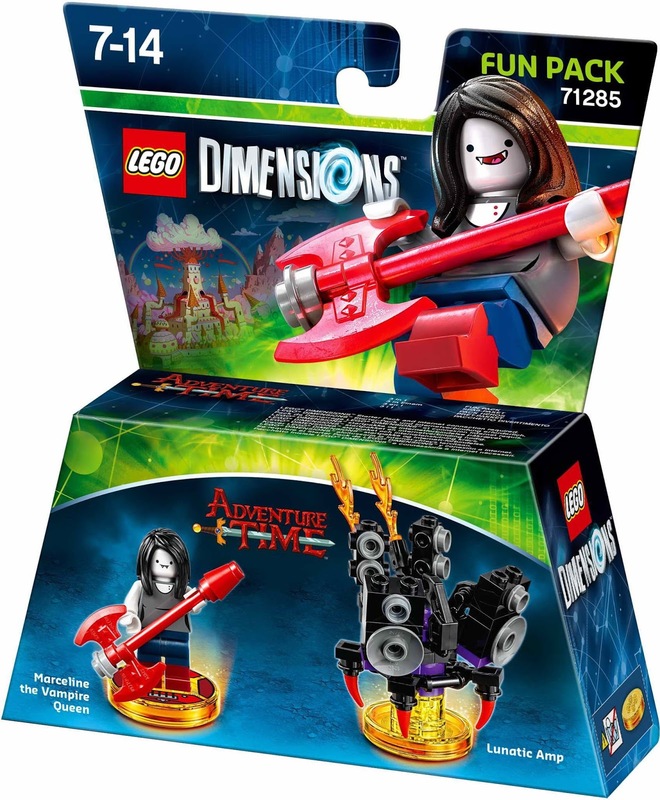 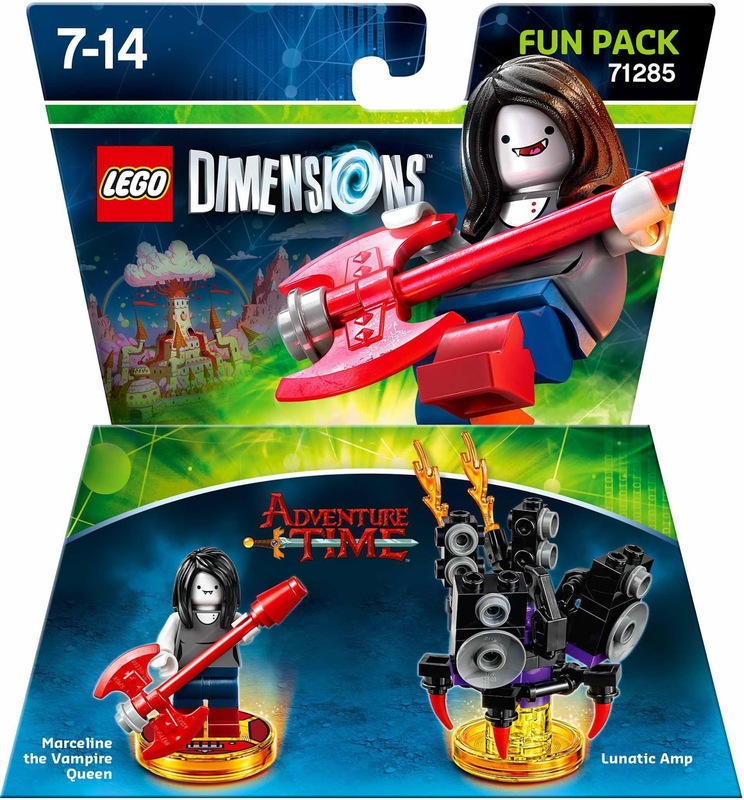 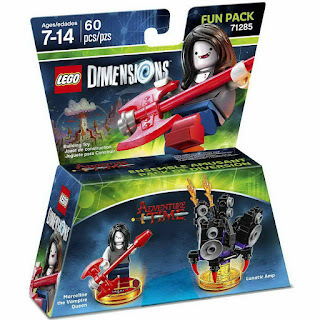 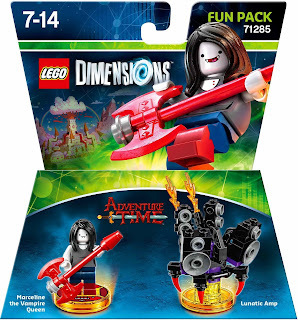 minifig included a marceline the vampire queen minifig.